Fennel is a flowering plant species in the carrot family. 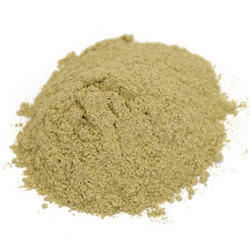 It is a hardy, perennial herb with yellow flowers and feathery leaves. It is indigenous to the shores of the Mediterranean but has become widely naturalized in many parts of the world, especially on dry soils near the sea-coast and on riverbanks. Green Global Agro Energy Pvt. 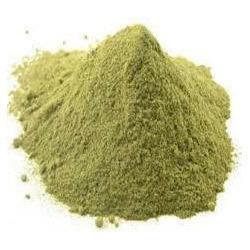 Ltd.
Organic certified Fennel Powder for export or domestic market.